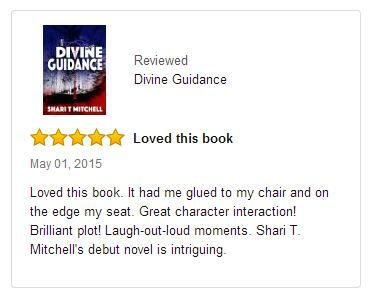 Kindle Countdown Deal Special Offer — Divine Guidance for Kindle will be featured in Amazon Kindle Countdown Deals for 99¢ from 10:00 am (EDST) Sunday, May 3rd to 2:59 pm (EDST) Tuesday, May 5th. 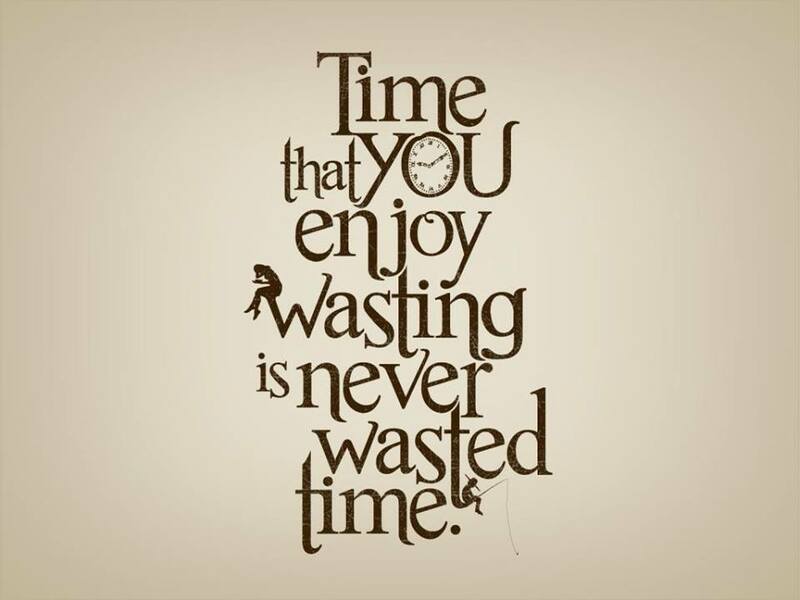 Readers make a writer’s life keep turning. Word of mouth and positive customer reviews are always appreciated. If you’ve read Divine Guidance, please do go the book’s page on Amazon and write a review or just include a rating. Always grateful for support. 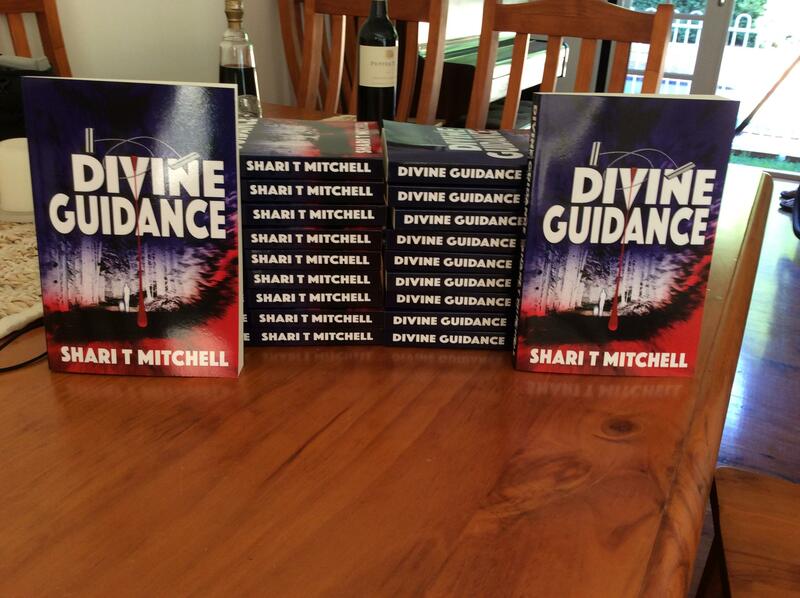 Want a free, signed copy of Divine Guidance? Review it on Amazon and then send us a message on Facebook of via our contact page as soon as your review goes live. Limited time offer (only until promotional supplies last). Love this Robert Frost poem – so does Marnie’s dad. 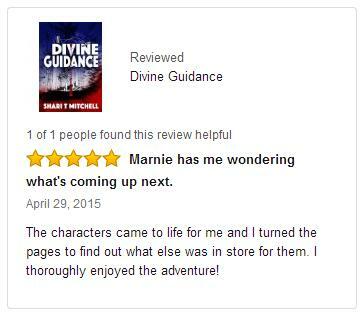 Special Offer for Kindle — Divine Guidance for Kindle will be featured in Kindle Countdown Deals starting 8:00 am Monday, April 27th to 11:59 pm to Thursday, April 30th. April 27th, 99 cents, April 28th $1.99, April 29th $2.99 and April 30th $3.99. The price will go back to full price, $5.99, on May 1st. 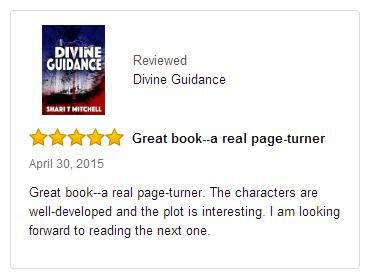 Divine Guidance is now available for Kindle. Visit Amazon for your copy today.